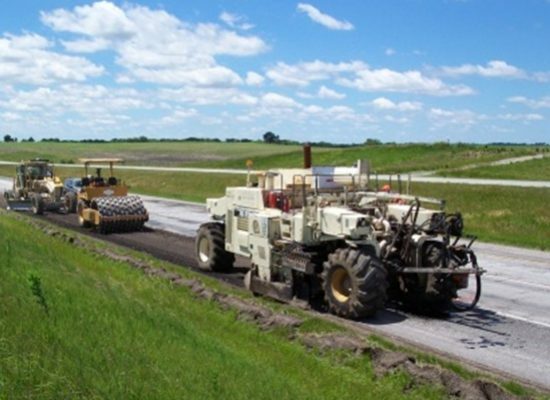 Pavement Milling - Paving Professionals, Inc. 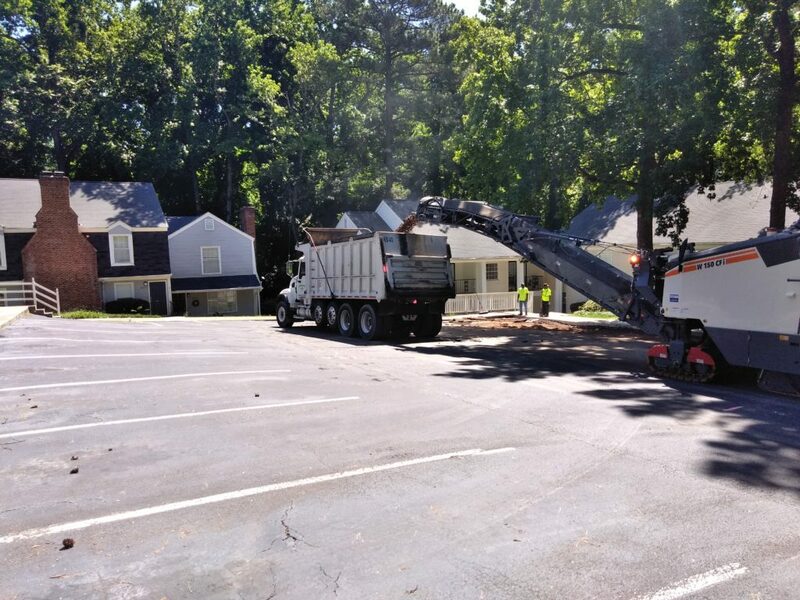 Paving Professionals offers pavement milling, which is a process of removing the top layers of a paved surface area, normally in bad condition or just asphalt that needs to be resurfaced. It is one of the most cost-effective solutions our expert team can provide for our customers. This process is recommended when only the top two inches of asphalt are in bad condition and you won’t need full depth restoration. Our modern milling equipment uses state of the art computers and sensors such as lasers to control depth, slope, and the profile of the milled surface to an accuracy of +/- 2 inches or less. Pavement milling is an environmentally friendly process and saves money due to the effectiveness and speed of the process. The milling process is a more economical solution and faster than traditional methods of removal. Allow our expert team to assess your pavement and work with you towards the best solution for your budget. 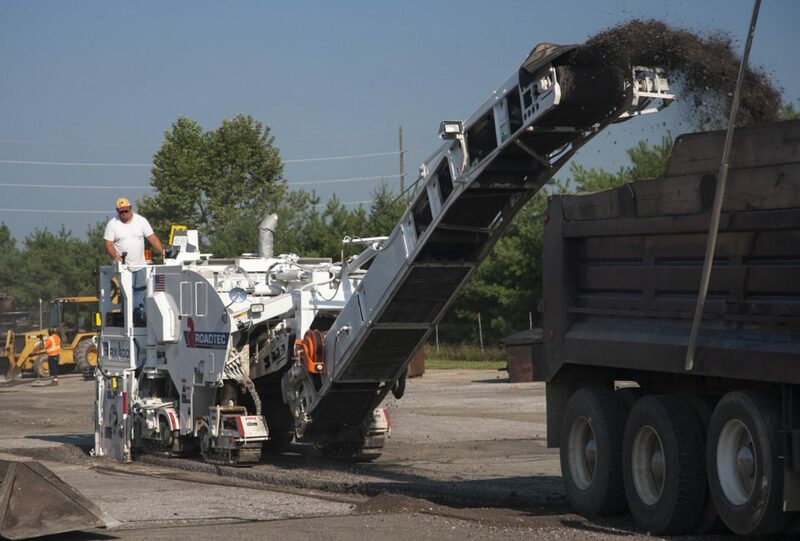 Asphalt full depth reclamation (FDR) is a process in which our company mills the base, stone and soil that is then pulverized and mixed to create a new and superior base material. The savings for using this process can reach up to 40% when compared with other traditional methods. After the mixing process we remove enough material to accept the new asphalt depth and then mix Portland Cement at a prescribed rate into the final base mix, wet and set for the asphalt base.